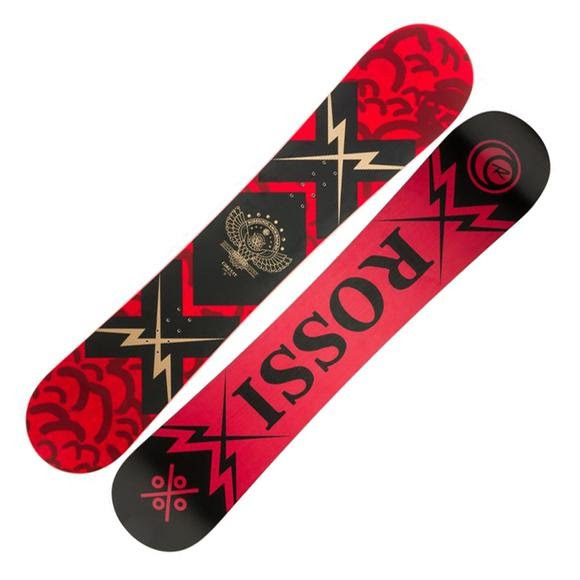 Designed for beginning to progressing riders, the new Rossignol Circut offers a comfortable and forgiving all-mountain ride so you can focus more on learning the motions, instead of falling on your face. Our AmpTek Auto Turn rocker profile supplies user-friendly fun in any snow conditions with effortless float and no-catch edge control for easy, natural progression so you can get better, faster. Intensity Technology: Rossignol&apos;s three award-winning rocker/camber blends are each tailored to a specific riding style. AmpTek Auto Turn features softer tips and a softer waist with 20% camber between the feet for dependable edge grip and stability, and 80% rocker at the tip and tail for a playful, easy ride in any terrain or snow conditions. Directional All-Mountain ♦ Directional flex ♦ Stiff under the back foot for control ♦ Stiffer waist for stability at high speed ♦ Softer under the front foot for easier turns. A single type of wood that&apos;s vertically laminated to give you durability and comfort without breaking the bank.